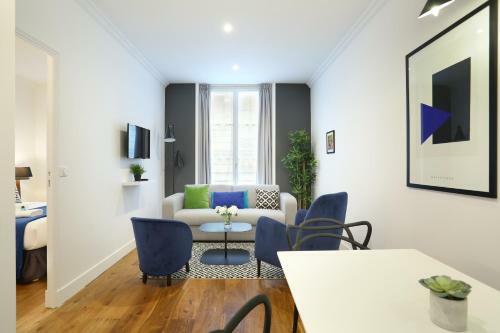 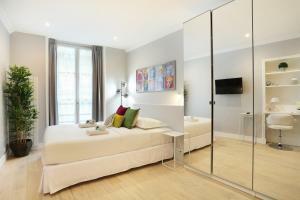 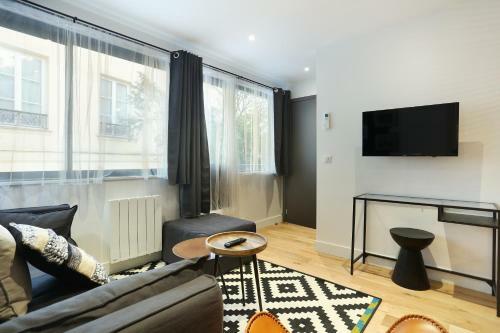 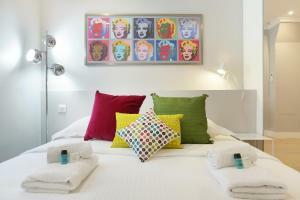 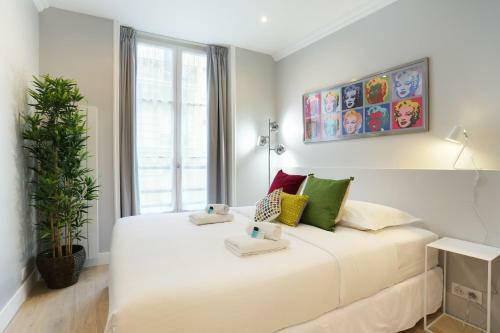 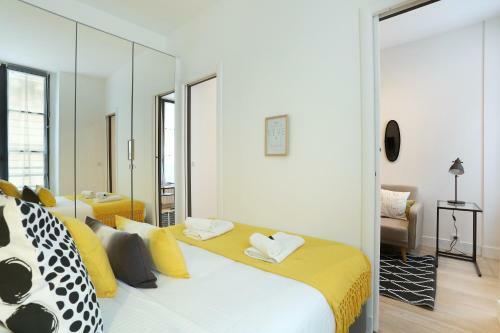 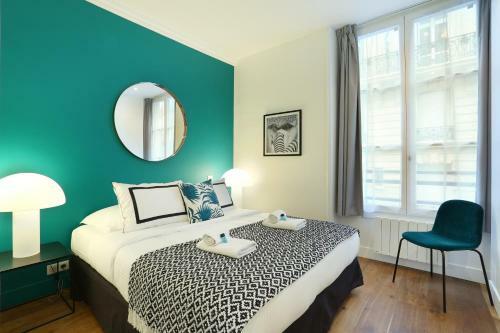 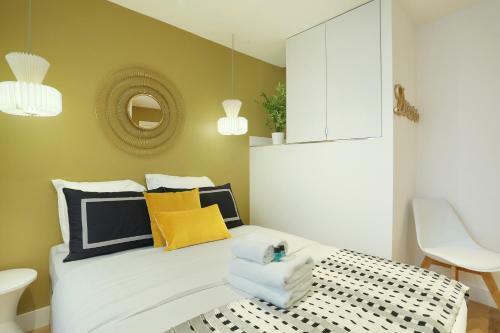 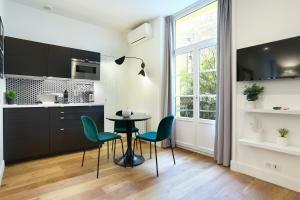 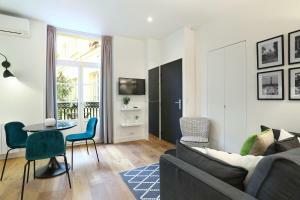 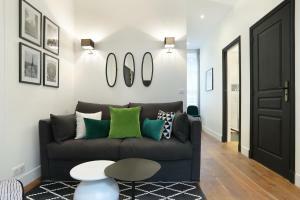 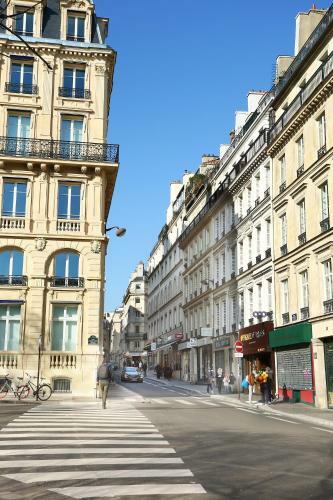 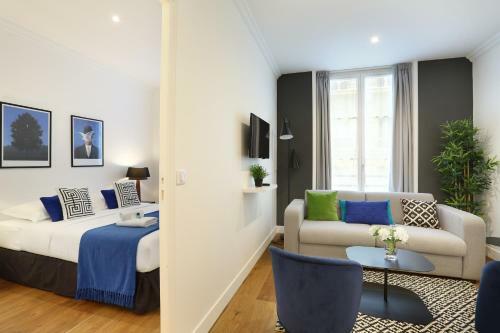 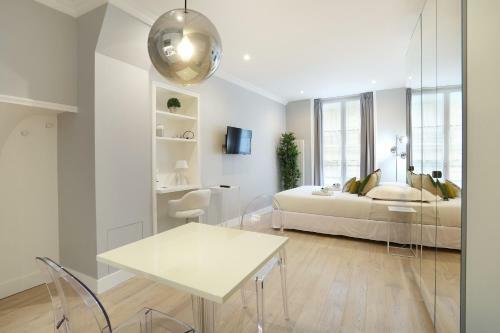 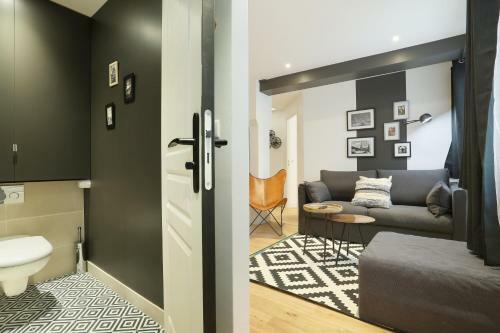 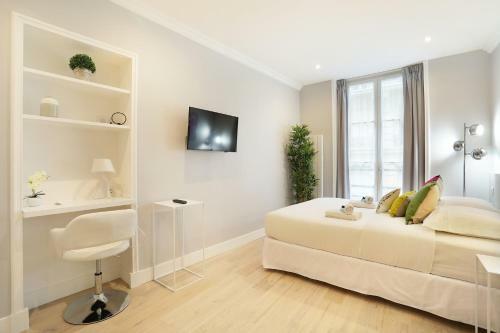 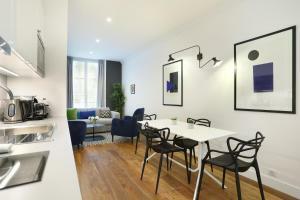 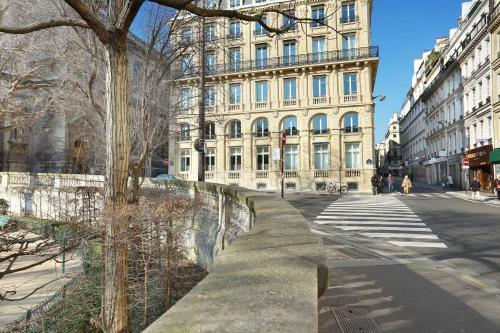 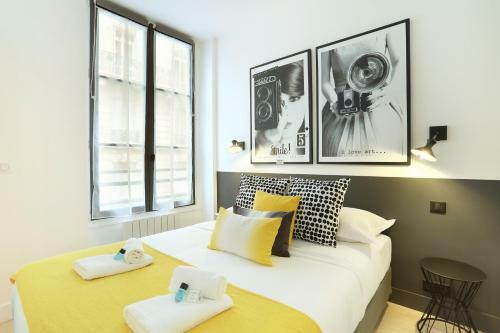 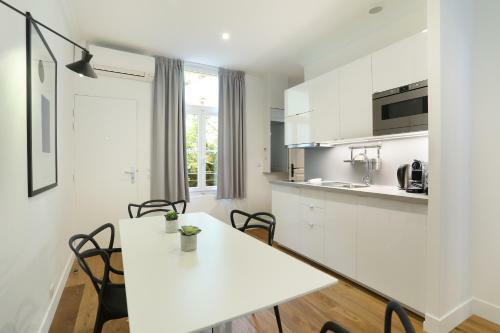 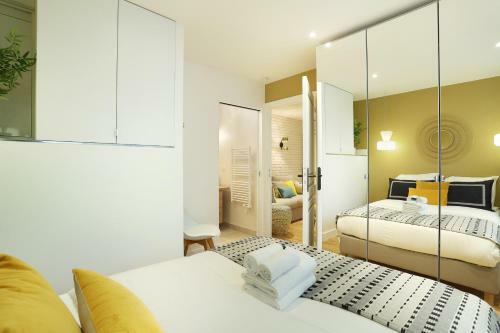 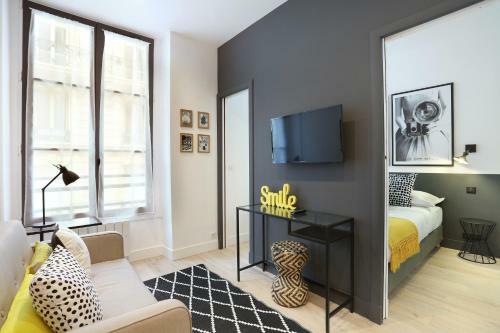 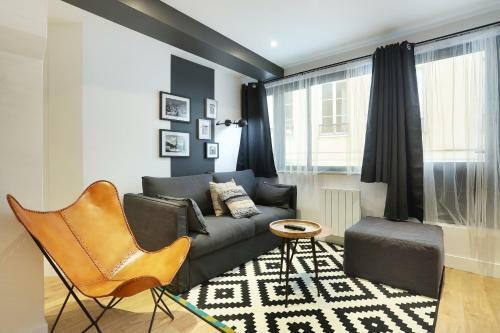 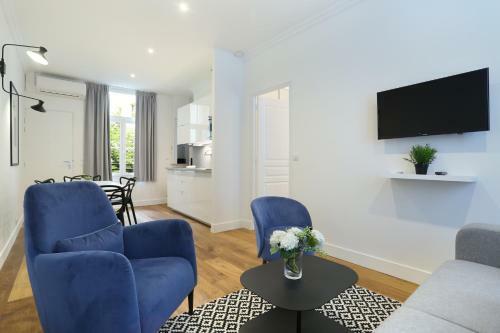 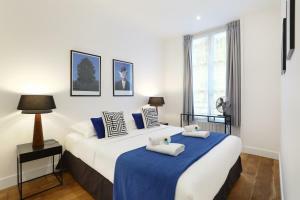 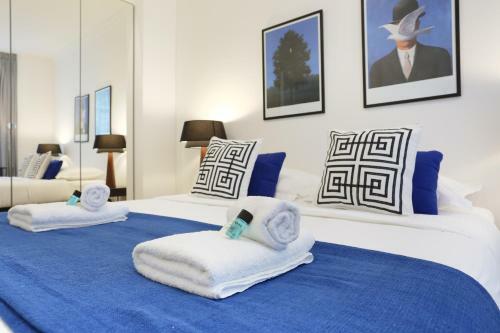 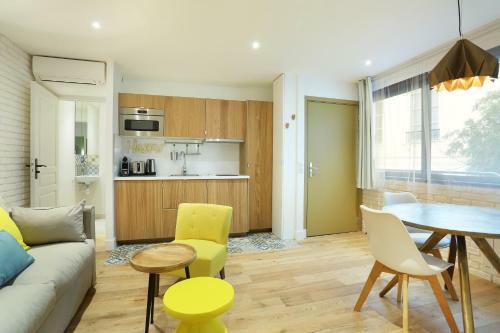 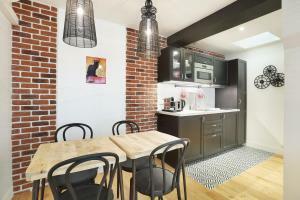 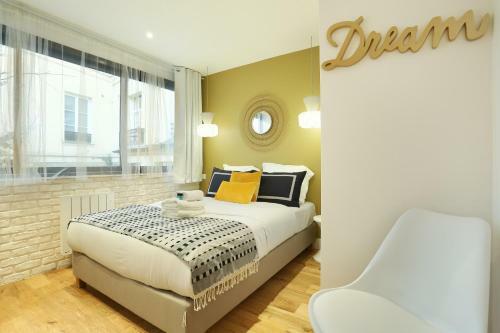 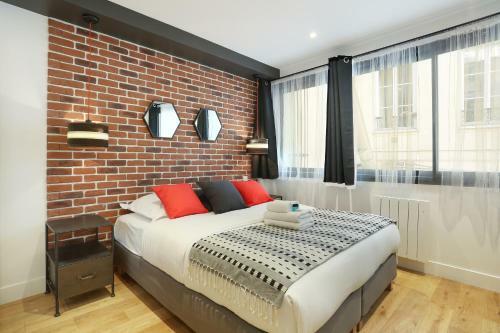 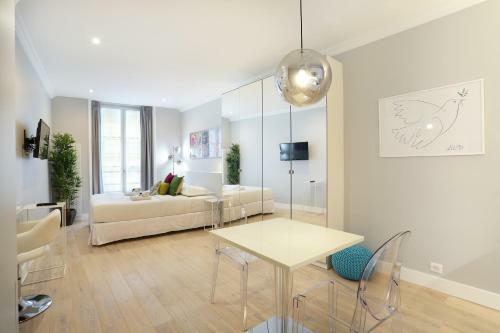 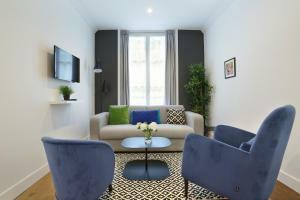 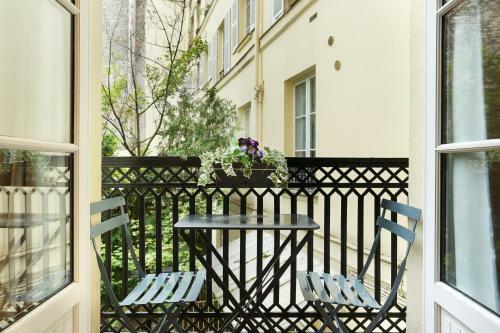 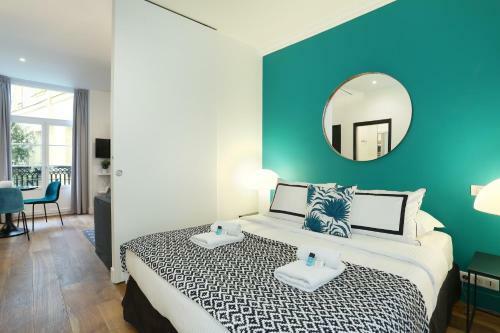 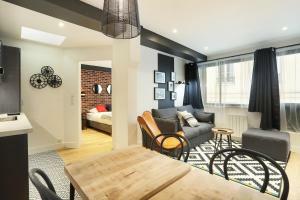 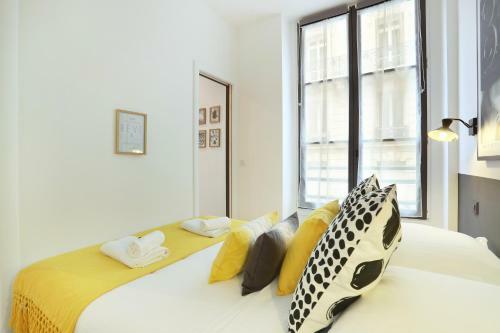 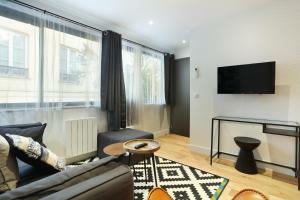 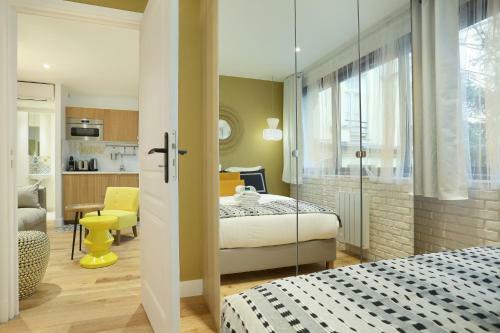 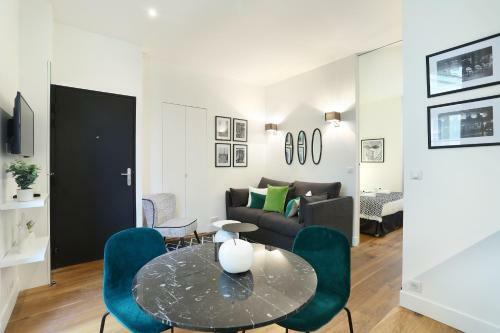 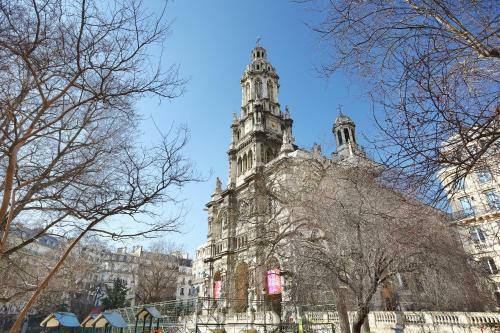 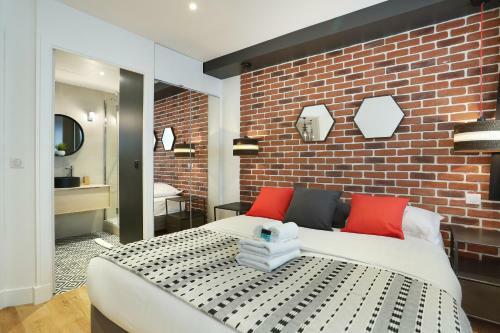 Situated 600 metres from Opéra Garnier and 700 metres from Mathurins Theatre, Résidence Blanche provides accommodation in Paris. Free WiFi is available. 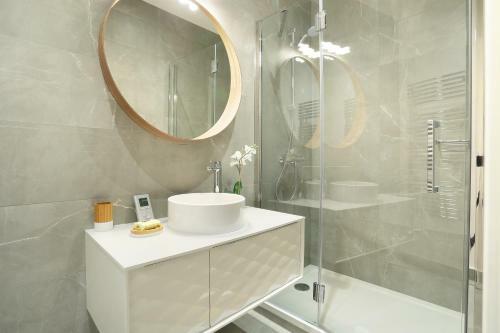 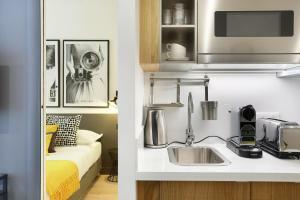 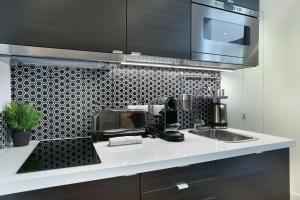 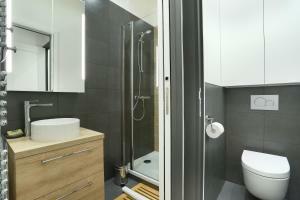 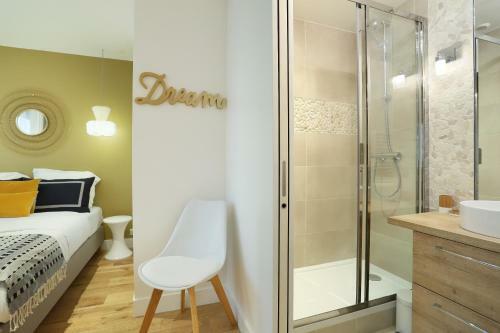 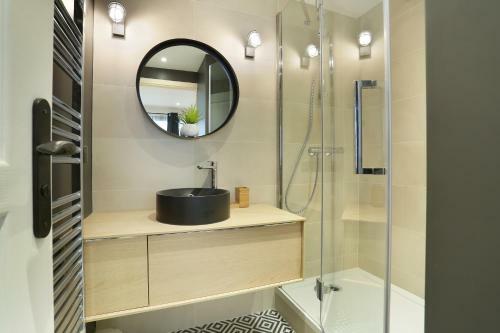 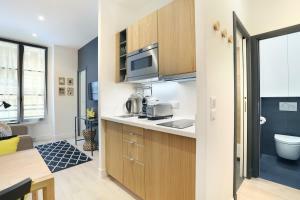 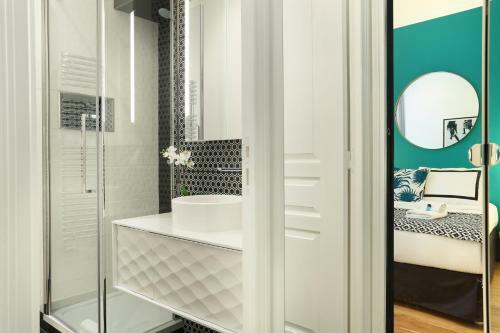 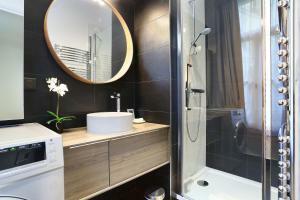 All units feature a flat-screen TV, a private bathroom with shower and a fully equipped kitchen. 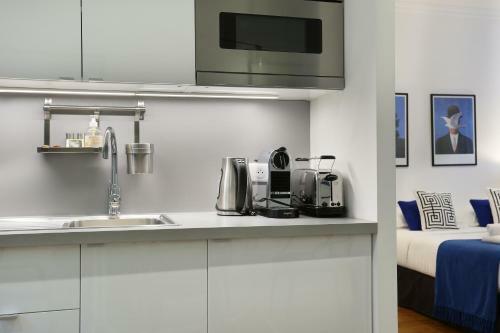 A microwave, a toaster and fridge are also featured, as well as a coffee machine. 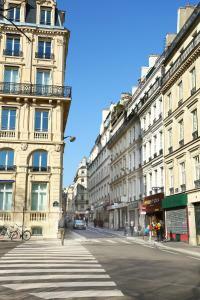 Comedie Caumartin Theatre is a 9-minute walk from Résidence Blanche. 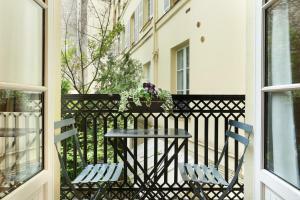 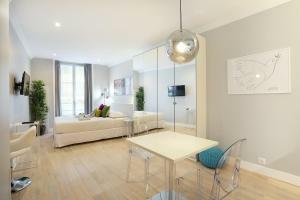 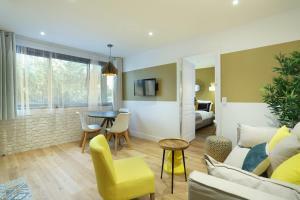 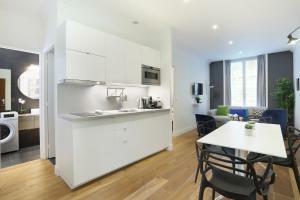 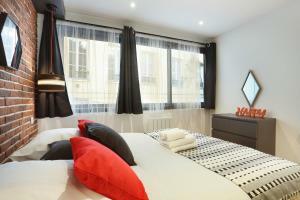 Paris - Orly Airport is 17 km from the property. 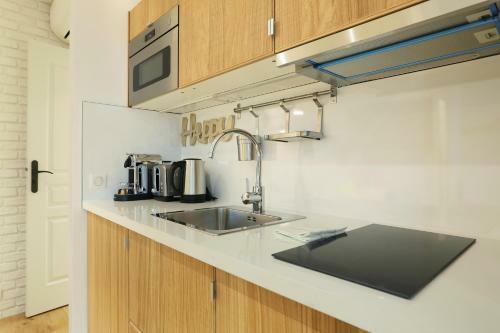 This studio has a private entrance, microwave and toaster. 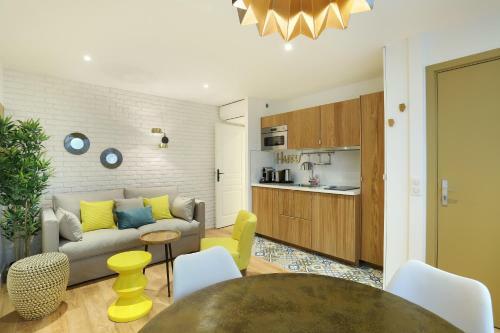 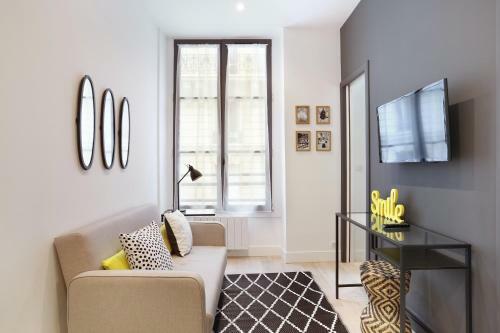 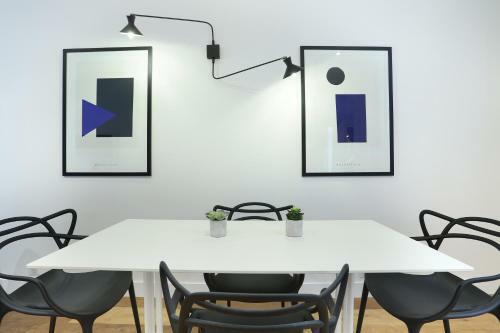 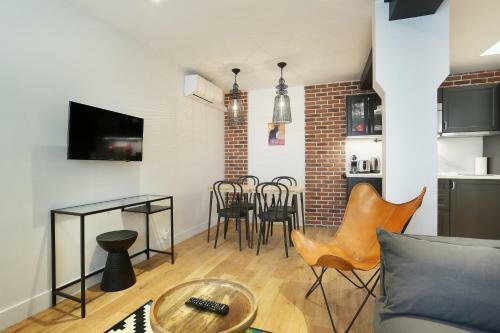 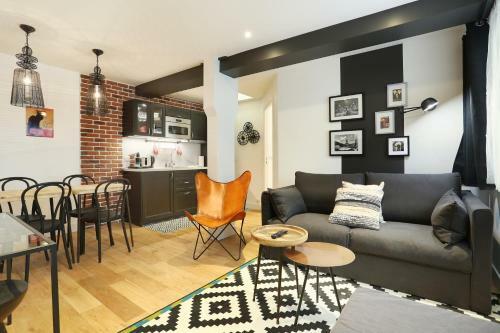 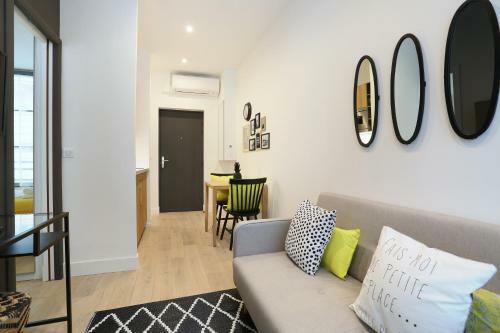 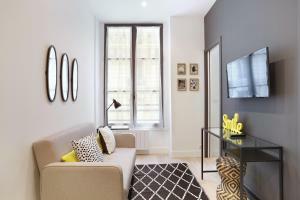 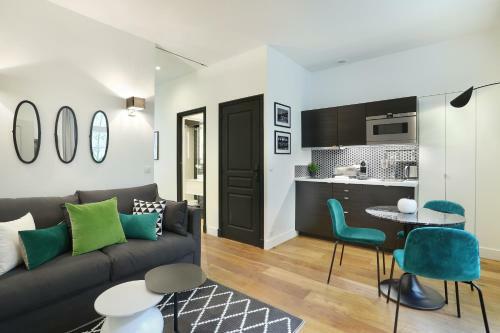 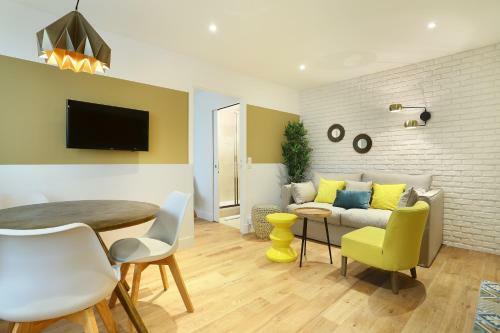 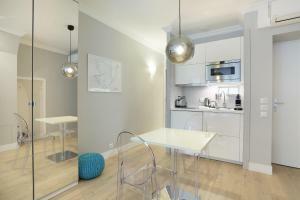 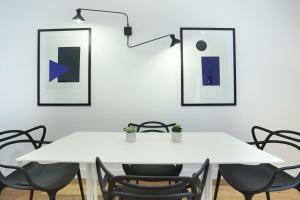 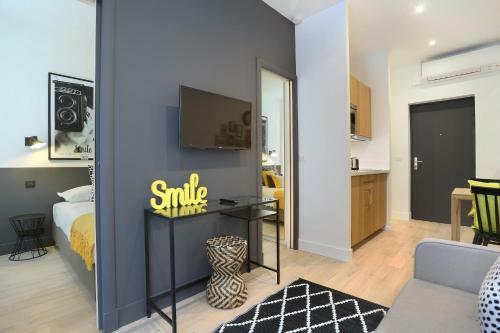 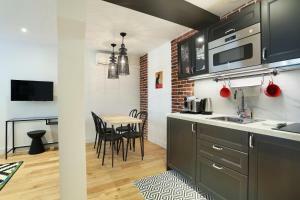 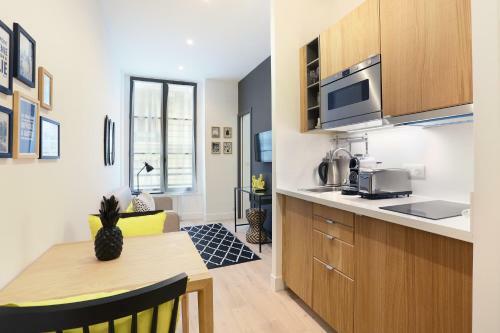 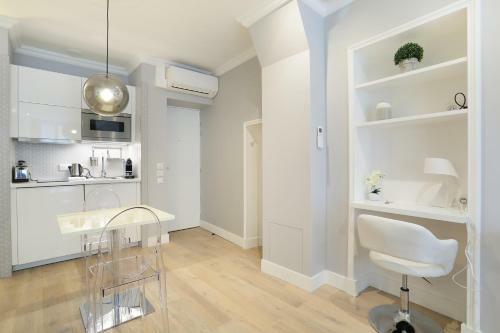 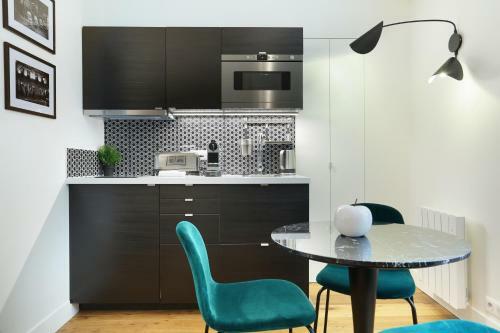 This apartment features a seating area, microwave and dining area. 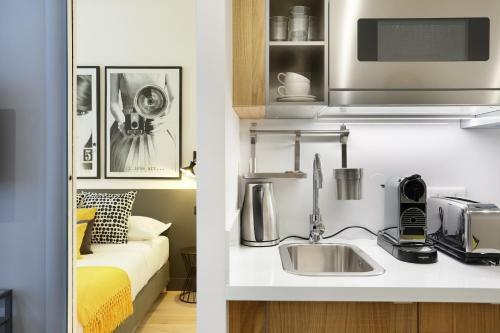 This studio features a toaster, kitchenware and private entrance. 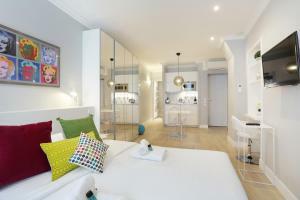 Rate: € 129.00 ... € 191.67; select dates below to get current rates. Rate: € 285.00; select dates below to get current rates.